In early 2017 a Norwegian career magazine asked for articles on career writing for their career professionals who are seeking new ways to work with students and clients. Find those articles by Reinekke here: http://veilederforum.no/content/kreativ-karriereskriving-en-narrativ-metode-som-svarer-på-endringer-i-livet and http://veilederforum.no/content/kreativ-karriereskriving-kreativ-og-reflekterende-skriving-karrierelæring These are also available in English so get in touch with Reinekke if you’re interested. 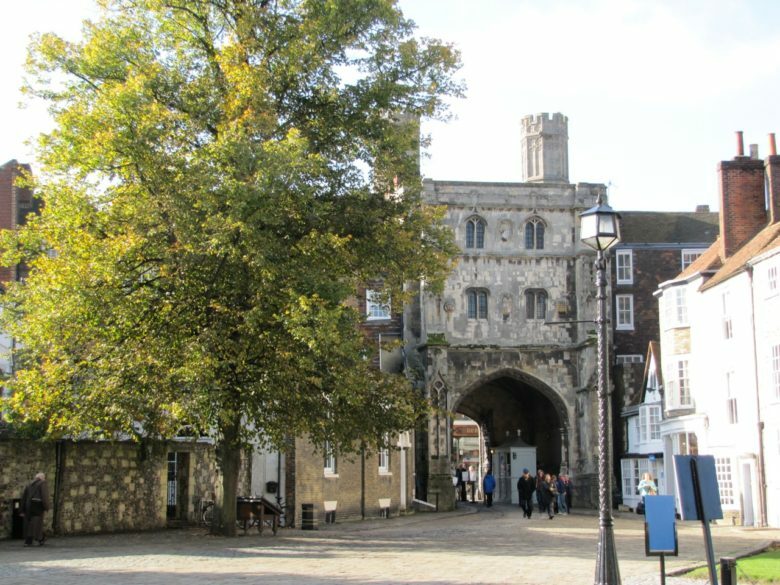 Reinekke will be giving a workshop in Canterbury to career professionals and writing enthusiasts. Who wants to come to write their own career tale? Details on this page.